KARACHI (92 News) – Sindh government has served show-cause notices to 111 Non-Government Organisations (NGO’s) in a crackdown against NGO’s on Friday. 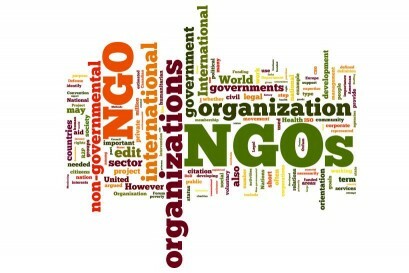 NGOs Registration Authority and Director Social Welfare issued notices to NGOs for failing to carry out an audit of incomes and expenditure, unavailability of offices and conducting elections of workers. The NGOs which received notices are the ones that never provided any documents to the concerned authorities. Welfare Department officials said increase in registration fee could be the reason that NGOs have not been registered. “More NGOs will be served notices,” officials said.